Having a good montage template in Photoshop (or whatever software you are using) is a huge time-saver and I will be posting a series of tutorials in how to set one up over the coming weeks. However, sometimes you just need to get a folder full of images into a quick and dirty montage to add to your lab book or show to your supervisor. Here’s how I do it making use of the Contact Sheet tool in Photoshop. Make sure all the images you want are in a single folder (you can can divide them into sub-folders if you like) and nothing else is in that folder. Select the folder that contains your files, leave everything with default settings and click OK.
And you have a contact sheet! It might not be particularly pretty but it is a useful record of your images. Want something that looks a bit nicer? Read on….. The slightly less quick and dirty way. Warning: this one requires a bit of maths….. Note how many images you have and decide how this would best fit in a layout. In my example I only have 8 images and I want them in a grid of 4 columns with 2 rows. 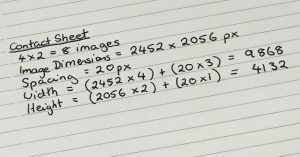 Now check the dimensions of your images (in pixels). Mine are 2452px x 2056px. Decide how much space you want between your images, I usually find around 1% looks good so here I am going with 20px. Select the folder that contains your images (check Include Subfolder if you have them). Change the Document Units to pixels and set the width and height to the overall dimensions you just worked out. Leave the resolution – it is not important at this stage. Make sure Auto-Spacing is checked. Uncheck Use Filename as Caption. Click OK and sit back and wait for the magic to happen! Go to Image – Image Size and check how large your montage is – my 9868px x 4132px image at 300dpi would be over 80cm wide which is enormous for something I just want to stick in my lab book! 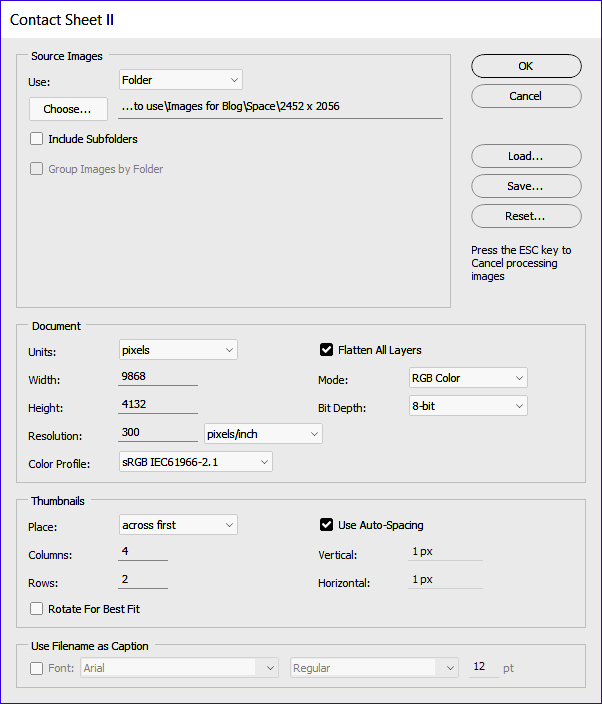 Make sure Resample is checked then set the resolution to 300dpi for printing, 72 dpi for screen/web display only. Make sure the aspect ratio is locked then change the width or height to the desired size. Since this is for my lab book I’m setting the width to 20cm. Notes: I’m assuming here that you don’t want to include the filenames but if you do then you will just need to adjust the spacing distance in your height calculation to accommodate. This might take a bit of trial and error but once you’ve worked it out you can use the same spacing every time. If you find yourself doing the same type of montages over and again, you can save the settings for a particular contact sheet and reload them whenever you need them! By the way – ever wondered why it is called a contact sheet? 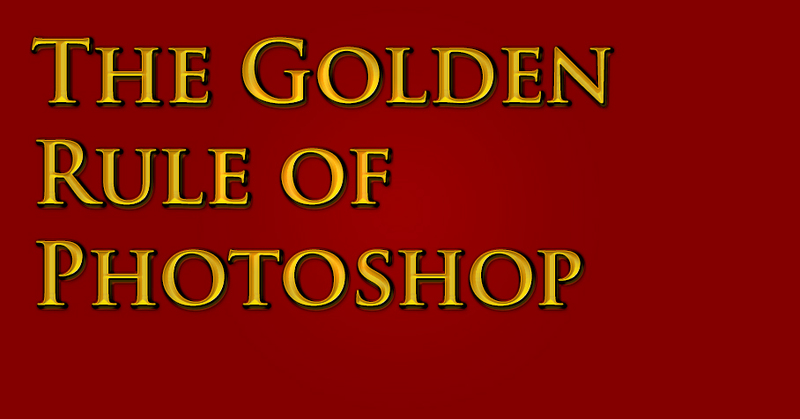 This is one of the many hangovers from traditional photography that you’ll find throughout Photoshop. In the days of film, a photographer would lay all the negatives from a batch in contact with the photographic paper, thus making a single print that contained small versions (the same size at the negatives) of all the photographs. Literally a ‘contact sheet’.